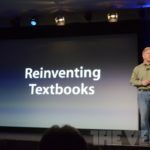 As part of Apple’s education event today in New York City, Eddy Cue took to the stage to announce a standalone iTunes U app for the iPhone, iPad, and iPod touch. 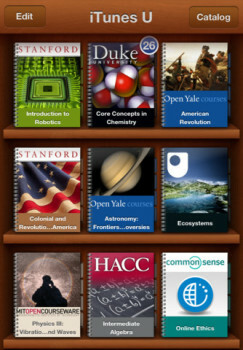 This app will bring easier access to the thousands of lectures and free education content. 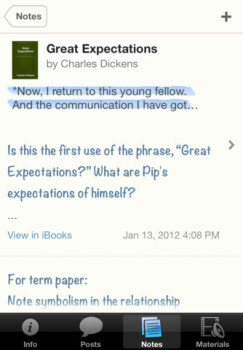 The app will also allow professors and teachers to announce assignments and updates to their classes. 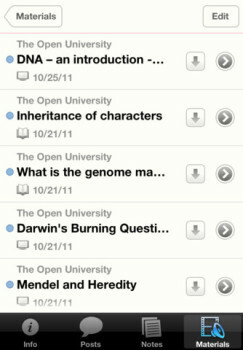 Can’t wait to try out iTunes U, finally we get easy access to all of this wonderful free content. The universal app requires iOS 5 and iTunes 10.5.3 (available now) for syncing to your computer. 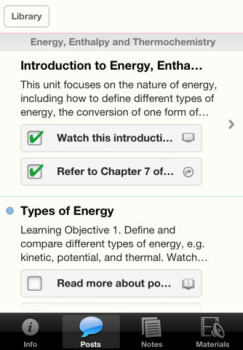 Click here to download iTunes U, it’s free.